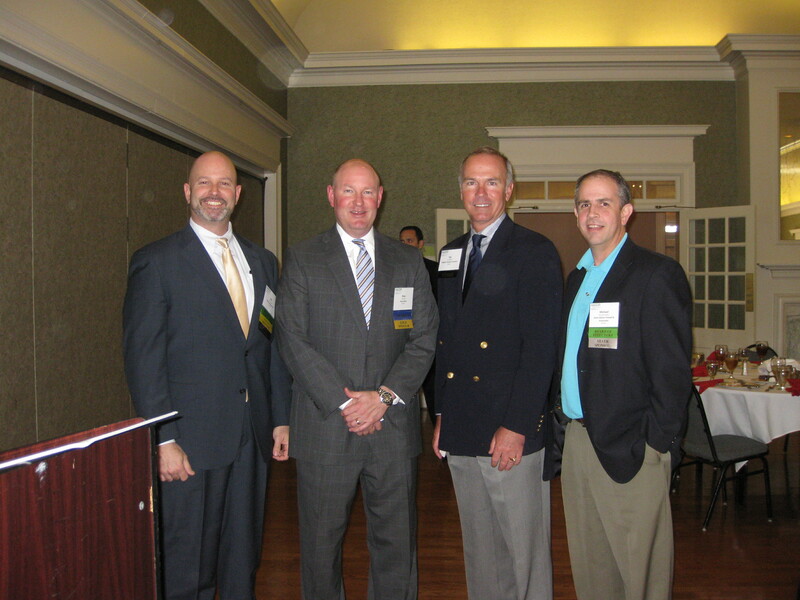 The NAIOP Triad 2013 February Luncheon was held at Starmount Country Club on Thursday, February 27, 2013. Over 70 attendees came to hear Kip Blakely, TIMCO Aviation Services, discuss “NC: From First in Flight to the Future of Flight”. Each year, chapter leaders from across NAIOP’s North American chapters gather in Washington, D.C. to focus on chapter development and legislative affairs. This year, over 150 attendees traveled to Capital Hill for scheduled visits with their states elected officials to voice NAIOP’s legislative concerns on critical issues. Check out the photo’s from the Piedmont Chapter’s visit.